Live Fit Personal Training and Nutrition- We get results. work to achieve our client's goals. Work one-on-one with a certified personal trainer to burn fat and build lean muscle. SCHEDULE A FREE CONSULTATION, A $199 VALUE! Personal Training and Instruction for all Ages! Are you ready to get serious about making a change and in your approach to fitness training? 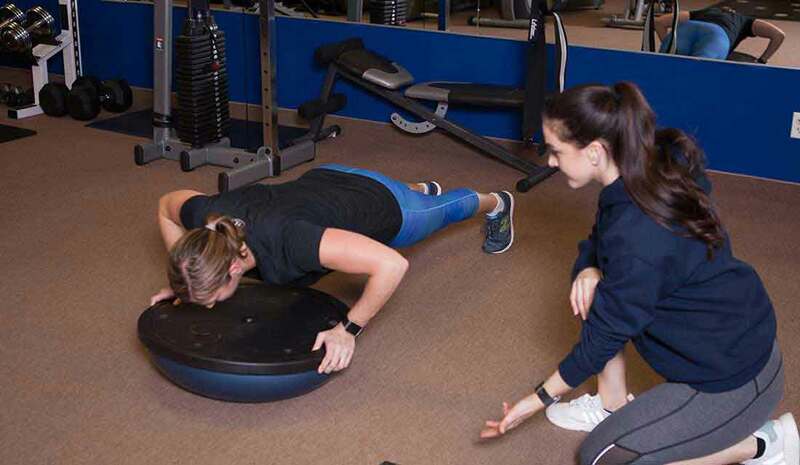 Our knowledgeable, friendly staff of certified personal trainers are here to help you be the best you can be. 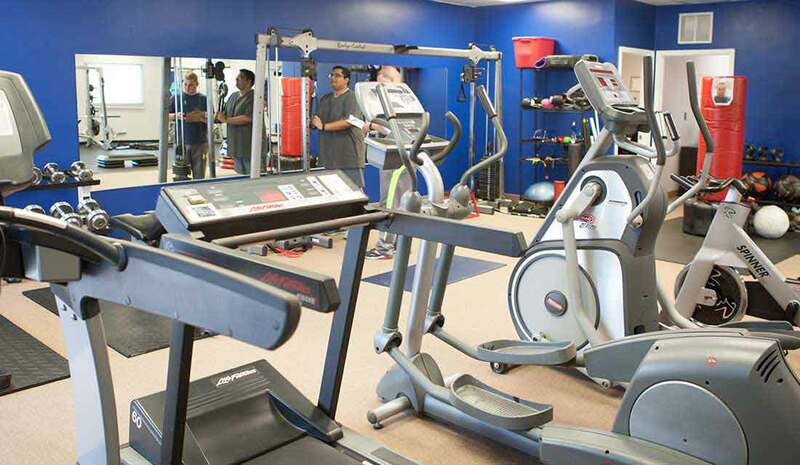 Our fitness programs are designed to fit your individual needs. We can help with weight loss, strengthening and mobility. We work with clients of all ages and body types. Our programs include a personal training plan and nutrition guidance that will help you achieve your goals. Take advantage of our free consultation offer and see how we can help you get fit and stay fit. 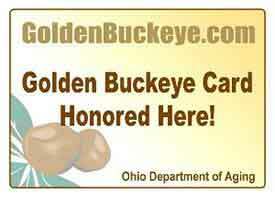 We serve Westlake, Cleveland, Avon and surrounding areas. in a clean, comfortable private personal training studio. We offer one on one personal training sessions with experienced, certified trainers in a private studio. We design a custom personal training plan to help you achieve your fitness goals and create a happier, healthier you! Consult with our Registered Dietitian to get the most out of your workouts + maximize your results! 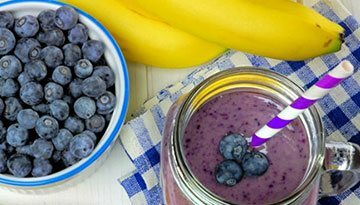 Our dietitian will create a individualized plans to help you lose weight, tone up, build lean muscle and get the most out of your training sessions. 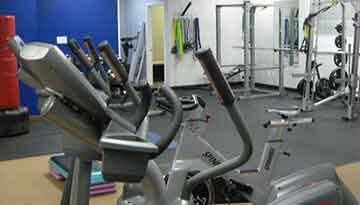 Live Fit Personal Training + Nutrition is a small, private 2000 square foot facility. We provide a fun, friendly and supportive environment. Avoid the crowds, hassles and uncomfortable stares of a big gym. Really impressed with your facility. 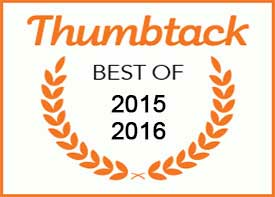 I felt very supported and encouraged, without feeling overwhelmed. Looking forward to my next session. This is a great personal training studio! My workouts are always awesome and customized for me. The trainers motivate and push me through the workouts! I love my results so far! Definitely recommend trying them out! First Session. It's nice to go somewhere people actually know what they are talking about and it be a true personal training 1 on 1. 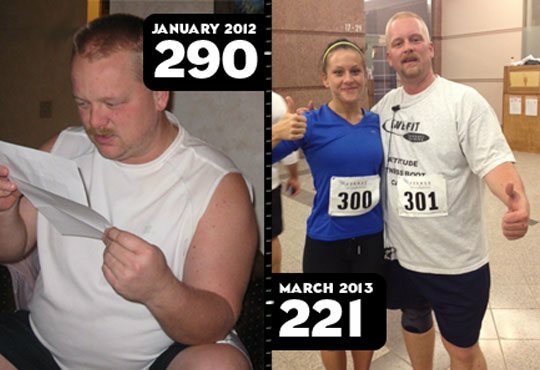 See how your neighbors have used personal training at Live Fit to change their lives! Real people living on the west side of Cleveland losing weight, toning up, getting stronger and living healthier, more active lives. I lost 120 pounds in one year! 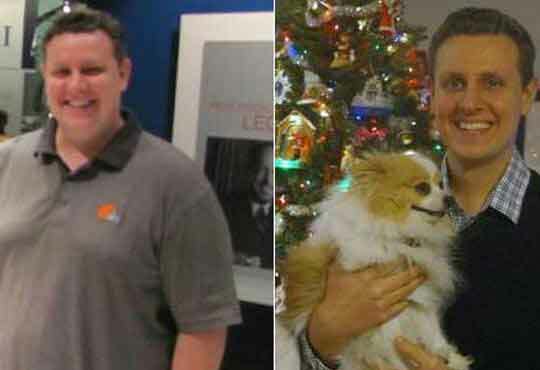 It wasn't easy, and it took almost a year, but with a combination of diet and exercise Mike was able to lose the weight and keep it off. I have to thank Heidi and Mark at Live Fit Personal Training for getting me this far in just one year. If it wasn't for the constant push and motivation I wouldn't be where I am today. I lost 13 pounds. 6 inches, went from a 10 to size 6. "I finally made time to take care of myself." 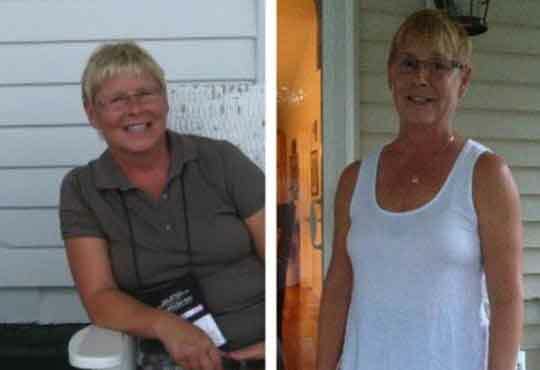 Learn how Robin not only lost weight and slimmed down, but improved her A1C, fasting glucose and LDL.